Why should I buy this map? Includes the Old Man of Storr and the Quiraing. 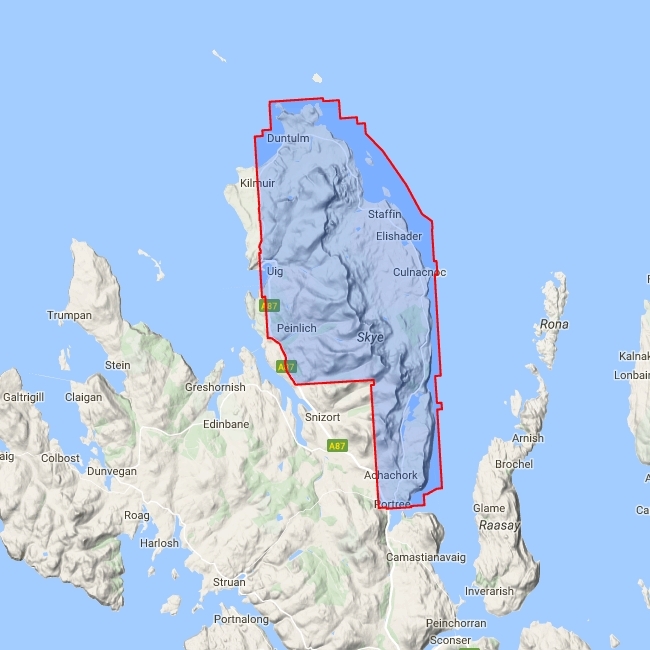 Detailed map for hillwalkers of the whole of the Trotternish Ridge at the popular 1:25,000 scale. 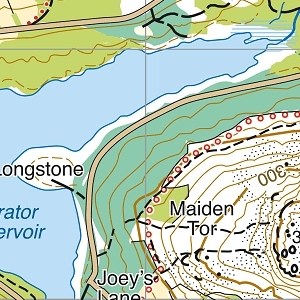 As used by the Skye Mountain Rescue Team. Includes 2 Grahams.